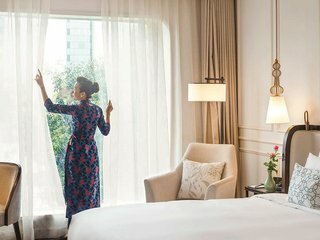 Top accommodation options abound in Ho Chi Minh City, with 5-star hotels, riverside resorts, private villas and serviced apartments all ready to provide the perfect room for the discerning traveller. Tourists and travellers visit Saigon for a variety of reasons - from high-powered business trips, to sightseeing tours, to romantic honeymoon escapes. 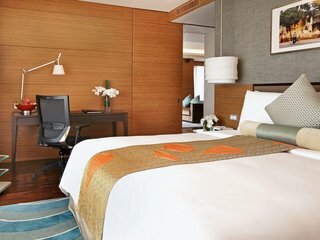 With some of the best accommodations in Southeast Asia, expect superb service, low prices and a thriving city environment. 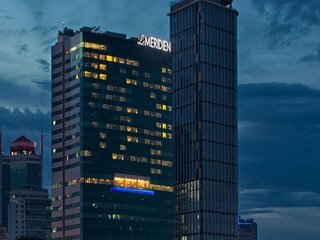 If you’re searching for the best place to stay in Saigon, then you would do well to start your search at one of the city’s luxury 5-star hotels. 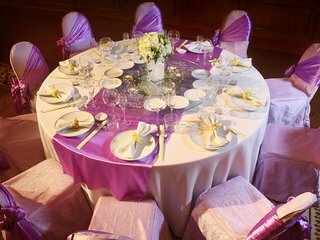 The refined elegance, first-rate service and plush decor will have you feeling special from the moment you walk through the doors. Guest reviews are always glowing and the ample food and beverage options in-house mean you mightn’t ever want to leave the hotel. Most are located in District 1, usually near the river or walking distance from the city's popular landmarks such as the Opera House. 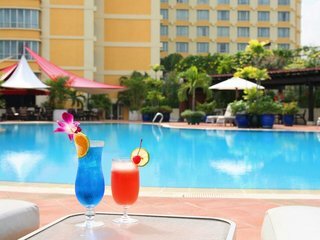 There are, of course, smaller boutique hotels in Ho Chi Minh City too - many with a 4-star or 3-star rating, which offer superb service and great value for the money. There are plenty of Saigon serviced apartment blocks, for those wanting to feel a little bit more at home during their stay. The Landmark Serviced Apartments complex in District 1 offers great views of the river, without compromising on location. If you’re interested in escaping the hubbub of central Saigon, Riverside Apartments is a tropical sanctuary in peaceful District 2. Of course, there’s plenty of backpacker accommodation on offer too - most of it in the rowdy and riotous Pham Ngu Lao area of District 1. If you’re imagining budget hostels and cheerful bars and eateries with low prices you’d be exactly right. The Saigon nightlife is at its liveliest here, so it may not be the best spot for a good night’s sleep. So what are you waiting for? Explore our Accommodation Recommendations in Ho Chi Minh city section and get booking! And don’t forget to check out our accommodation deals and discounts for a more affordable luxury experience.